I’ve found a new blog to follow! I’m a fan of both history and this city, so The Toledo Gazette just perfect! The blog’s author, Lou Hebert, has been posting quite regularly for several years. I’m surprised it’s taken this long for me to come across it. 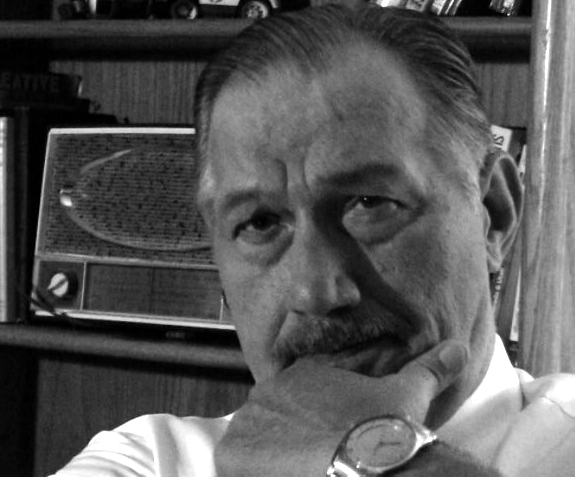 According to his bio, Lou is a retired reporter (WNWO & WTOL), and a lover of “Yesterday’s news”. Bookmark The Toledo Gazette for some pretty amazing stories. Like this one about an original Tesla coil that may be lost somewhere in Toledo!